October half term is your last big opportunity for a trip away with the family before Christmas, and it would be a shame to let it slip by! 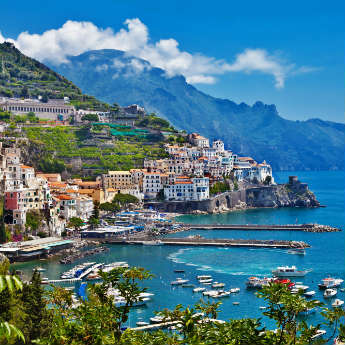 Instead of killing time around the house, get yourselves booked on a cheap holiday that will really give your kids something to talk about when they go back to school. Here are just a few exciting ideas for how you could spend the half term week. Majorca’s weather in October isn’t quite hot enough to be able to lie on the beach or hit the waterparks every day, but this is a great opportunity to explore Majorca’s landmarks and activities that aren’t as appealing during the summer heat. Majorca does have a bus service to get you between towns but with kids you will find it more convenient to rent a car – you can pick one up from the airport for the duration of your holiday or just rent by the day from a company in your resort. 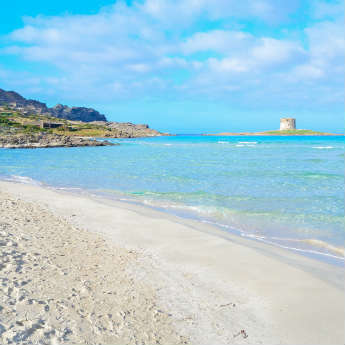 Alcudia, Puerto Pollensa, Cala Millor and Santa Ponsa are all great family-friendly resorts to base yourself in, but with a car you can go anywhere – you can drive across the full length of Majorca in an hour and a half so nowhere is really out of reach. Some great attractions for kids include the House of Katmandu entertainment park in Magaluf, the Caves of Drach near Porto Cristo and Palma Aquarium. 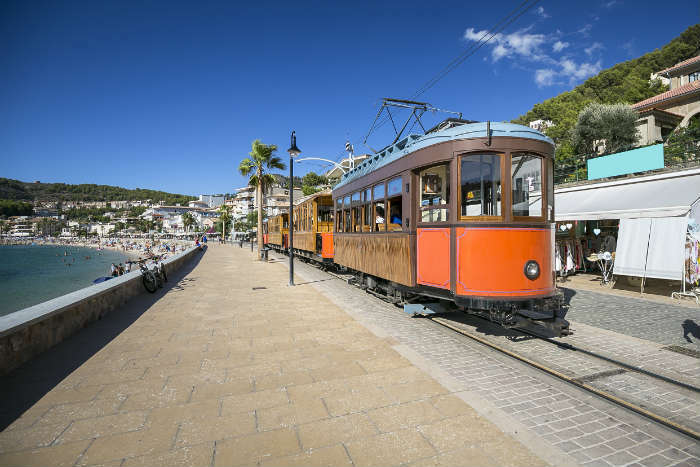 The whole family will love the Soller Railway, a scenic journey from Palma to Soller on a vintage train. 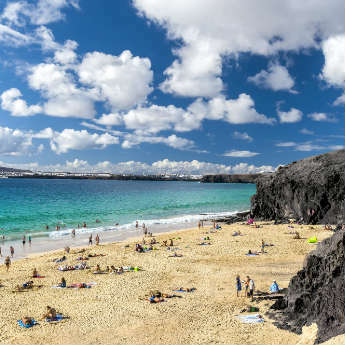 If you didn’t have a summer holiday or just can’t get enough of the beach, Tenerife has temperatures in the mid to high twenties right through winter. You can book an all inclusive package and spend all your days relaxing at the pool or local beach, or organise some day trips to keep the whole family entertained! 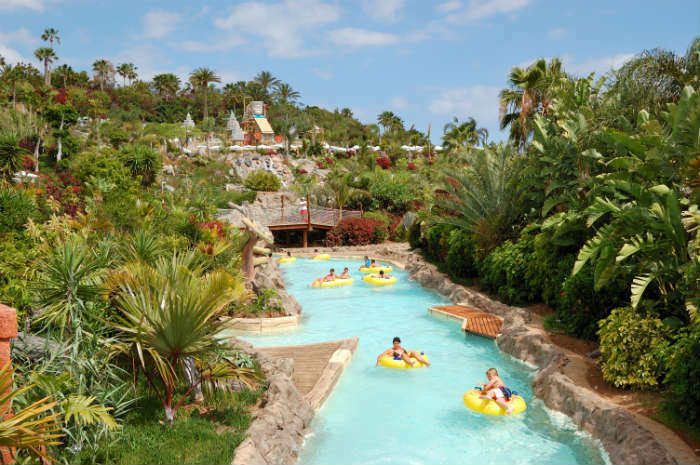 Water babies will love Tenerife as, unlike the rest of Spain, its water parks are open all year round – hit Siam Park for a day of adrenaline at one of Europe’s largest and best water parks. Another favourite activity among children is the Submarine Safari - these submarines are perfect for children who want to observe marine life in its natural habitat without actually being in the water, and the route also takes in a few shipwrecks. Mount Teide is Europe’s highest point and can be visited via hire car or on an organised tour, with a cable car ride to the summit for those who don’t want to walk. Barcelona is a perfect fit for kids – the colourful buildings, variety of activities and presence of a beach all help to stop even young children from getting bored or overwhelmed. 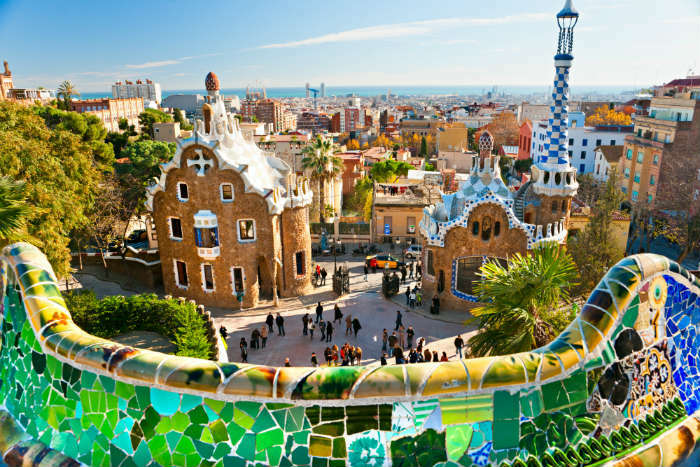 Parents can balance the more serious landmarks like the Sagrada Familia and Casa Mila with downtime among the fairy tale sculptures of Park Guell and a cable car ride up to the top of Montjuic Hill. Down at the marina is an aquarium which has Europe’s largest ‘sea tunnel’ and is especially useful to pass time if the weather is poor, and if you have time for a day trip out of the city you should make the train, tram and funicular journey to Tibidabo amusement park. Kids will love the street performers and painters who line the famous La Rambla street, and you have to dedicate at least one evening to the Montjuic magic fountain display – a light and sound show where the fountain dances to music. You don’t have to go abroad for quality family time over October half term – the UK has so many beautiful areas where you can enjoy a relaxed break in a cottage by the sea or in the countryside. Cottage breaks are an attractive option for those on a budget; taking your own car cuts travel costs down to just the price of petrol and you can self-cater instead of eating out. 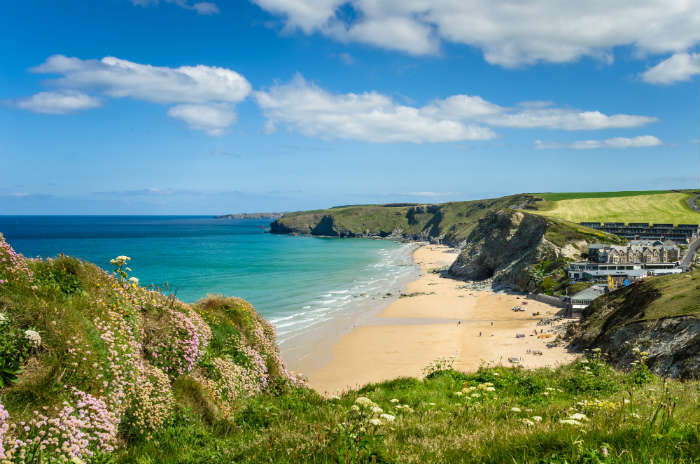 Families of surfers or watersports lovers should consider a break by the beaches of Cornwall or Devon, or if you prefer your outdoor adventures on land why not head to the walking trails of the Yorkshire Dales or Lake District. Don’t forget Wales – prepare to be amazed by the stunning mountain scenery and glaciers of Snowdonia!